I respect our civil courts and right to sue for torts and such but then there are cases that make us all shake our heads in disbelief. The parents of a New Jersey boy permanently disabled by a line drive into his chest filed a multimillion dollar lawsuit. They have named the bat’s maker, the sporting goods store that sold the bat and Little League Baseball as defendants. 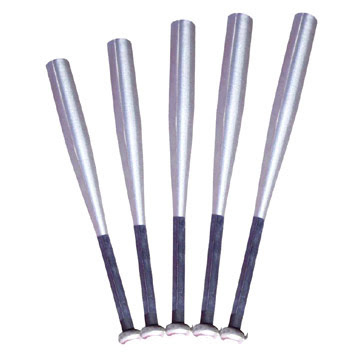 The claim is the more efficient metal bat was unsafe. Any form of sports is unsafe. Children die or are seriously injured in all manner of sports related injuries from swimming to simply playing tag. As for the parents of young Steven Domalewski, we can all understand the profound hardship and heartbreak they are suffering. The fact is that if this suit is to move forward any further these parents need to add their own names as defendants for wrongful birth, negligent supervision and parenting.